We are living in the modern era where technology is all around us and we, as a human, without technology can’t even think of our upcoming days. This technology is the one that is changing the future of finance as well. As now the time has come and is moving at a great pace, adoption of the newest, digital methods to manage personal finances, is what been adapted by many of the Indian consumers. Fintech gives an upstart by providing things like loans, and investments, but much of the things near in the beginning uptake have been in payments and transfers. Indian fintech companies are primarily supplying digital payment services as well as wealth management services and other relevant services as well. Also, the fintech companies have made India access a unique demand opportunity as the fintech is so large and its needs are so diverse. In the Indian market, there is still a large part of the section that has little access to financial services but will take the maximum advantage once the industry enhances. 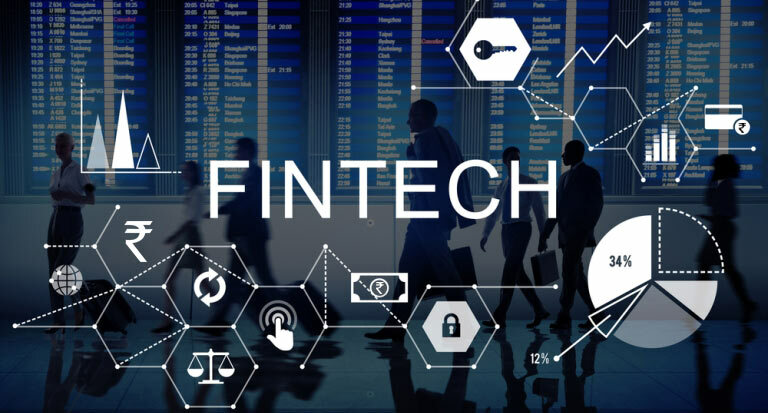 At present, the UK is a world dealer of this rapidly growing sector in this big world and has the ability to support fintech development in India as well. 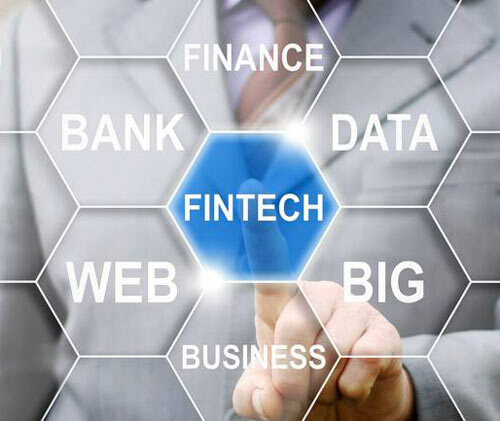 Indian fintech can draw some support from the UK in setting up and strengthening of the industry coordinating and developing a regulatory framework that will support innovation while keeping in mind that protection of interests of investors and consumers. • Savings and Investments– The low-income population will have opportunities to save as well as invest. There will be the products that will more easily accessible to the people having low income. Allowing people to invest their money in digital accounts and getting longterm savings. • Credit Scoring History– People would be able to create credit-scoring history and a boost to access credit would be seen. So, fintech offers an opportunity for the low-class income holders to build up their credit scoring history. Fintech has its wings expanding in a fashion. Right now, the country is already the third-largest market for smartphones, with more than 300 million people having access to the internet through their phones. The crucial point to look at is that the lack of infrastructure has still made the mobile payments possible and other applications to spread much faster than in countries with a strong banking culture. If we waited for some more time, there would be digital banking tools and they will help India develop more. There would be a strong demand for banking among the poor, and poor section can be a great and profitable customer base as entrepreneurs are also doing exciting work.